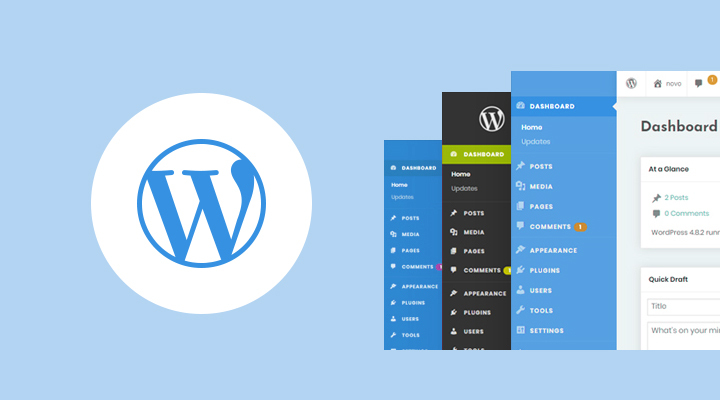 WordPress includes several free themes when you install it. There are also thousands of other themes you can download for free.The problem with free themes is they’re used all over the Internet. Using a free theme means your website will look like countless others.Another problem with free themes is they often have coding issues that can create security vulnerabilities.Buying a premium theme solves both of those problems. For around sixty dollars, you can purchase a premium theme and customize every element of its design.The marketplaces that sell premium themes protect buyers by carefully reviewing every theme for security vulnerabilities. An added benefit of buying a premium theme is you can get support directly from its creator. Premium themes come with visual editors that make it easy to customize your WordPress website design.But what if you want even more control over the design of your website? 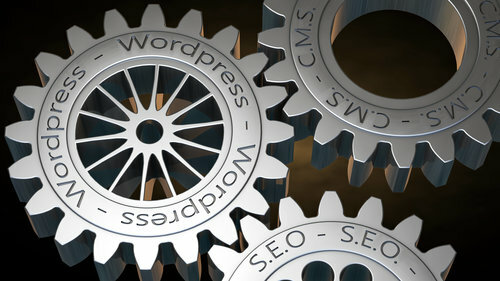 Then a design builder may be the best option for your needs.Instead of starting with the layout provided by a premium theme and then customizing the existing elements, a design builder allows you to create your WordPress website from scratch.The most popular design builders provide a drag and drop interface. You can choose different elements and then drag them into your design. This makes it easy to customize every section of your website.Once your custom design is exactly how you want, you will be able to turn it into a live design with just a few clicks. Want a custom WordPress website design but don’t have the time to create it yourself?Then you should consider hiring a professional designer. A great designer will be able to take all of your ideas and turn them into an actual website.Working directly with a skilled designer generally costs several thousand dollars. The process will likely take several months to complete.If you decide to hire a professional, look for designers who specialize in WordPress. Their portfolio should include websites that are similar to your own.It’s a good idea to get quotes from several designers before making your final choice. Expect to pay an upfront deposit and then pay the remainder once your custom design is complete. 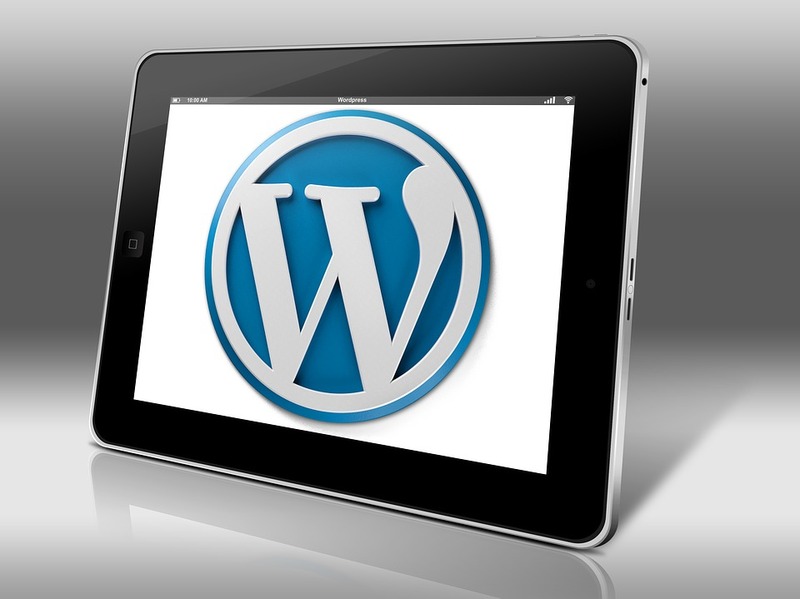 The other option for creating a WordPress website design is coding it yourself. This can be a good choice if you have a basic understanding of HTML, CSS, and PHP.Installing WordPress locally is the first step in this process. The easiest way to accomplish this on a Mac or PC is to install MAMP.Once WordPress is installed locally on your computer, you will be able to access the wp-content folder. You’ll want to create a new subfolder for your theme. Then add style.css and index.php files to the subfolder.From there, decide if you want to first create your design in a tool like Photoshop or Sketch. If not, you can jump directly into writing the code for your design.The Loop is the main concept you’ll want to keep in mind while writing WordPress code. Following this concept will allow you to organize sections of your design by creating additional files like header.php. Choose a hosting plan that offers at least 25 GB of disk space and 512 MB of RAM. This technology is used to keep online data secure. 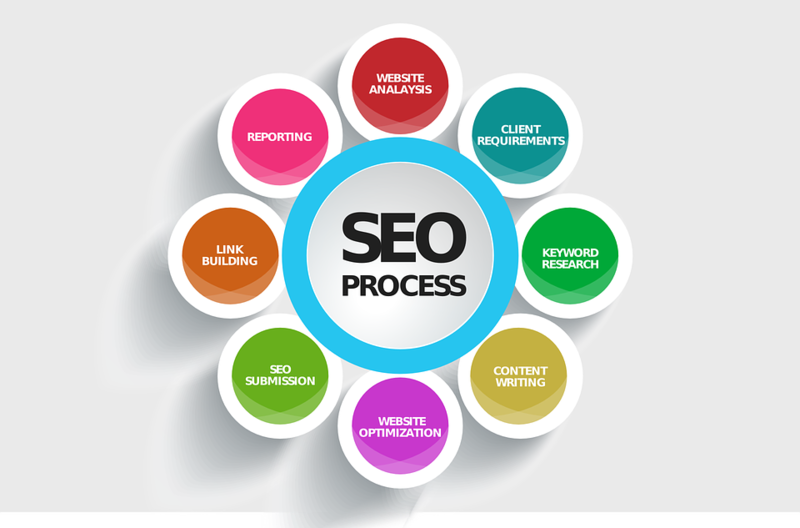 It is also used by Google as an SEO ranking factor. 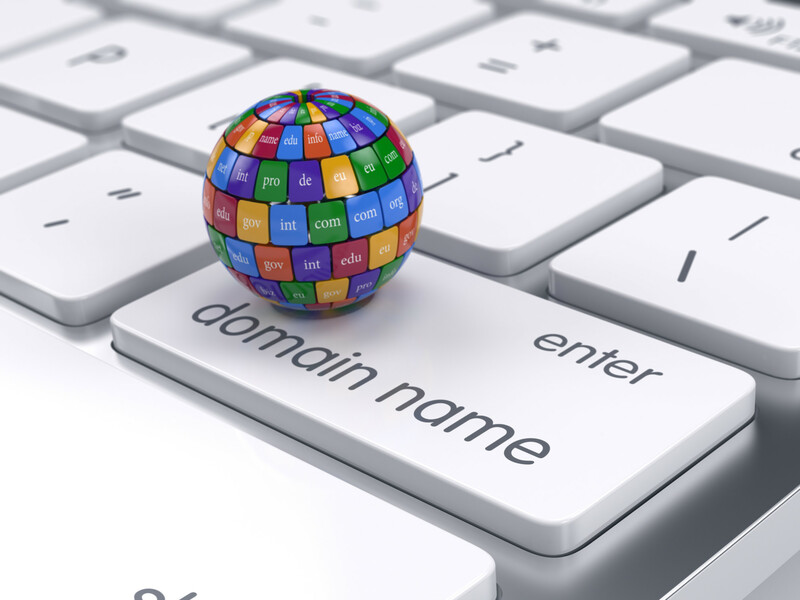 Look for a host that provides free SSL certificates to its customers. You may not initially need a dedicated server if your website is brand new. But as your site and traffic grows, being able to easily upgrade to one is a big plus. A content delivery network takes a website and spreads it out across multiple servers. Then when a visitor navigates to a website, the CDN boosts how quickly the site loads by choosing the server closest to the visitor’s location. Some web hosts have built their businesses around locking customers into overpriced contracts. You can avoid this problem by only considering hosts that offer a solid money-back guarantee to new customers. Some unscrupulous web hosts try to make extra money by up-charging customers for website and/or DNS management. As you’re evaluating potential hosts, look for providers that offer both of these features for free. A great design isn’t any good if a website always goes down. You shouldn’t settle for a host with anything less than a 99.999% uptime guarantee. If you encounter a website issue, you’re going to want access to a support person right away. Look for a host that makes this easy regardless of the time of day.At JaguarPC, our hosting plans provide all of those essential elements. So if you want your custom website design to always load quickly, be sure to take a look at our excellent WordPress web hosting solutions.